Massive schools of salmon and huge halibut can be found in the deep waters at the foot of the Fairweather Mountains. 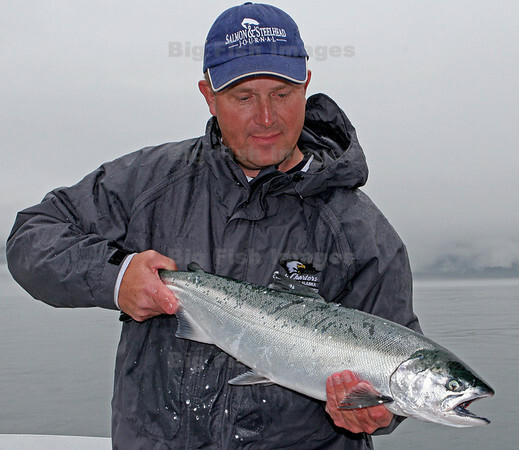 Nearby Elfin Cove is the perfect place to launch an assault on this big fish mecca. Contact Eagle Charters at 1-888-828-1970 for details or have alook at their website: http://www.eaglecharters.com.